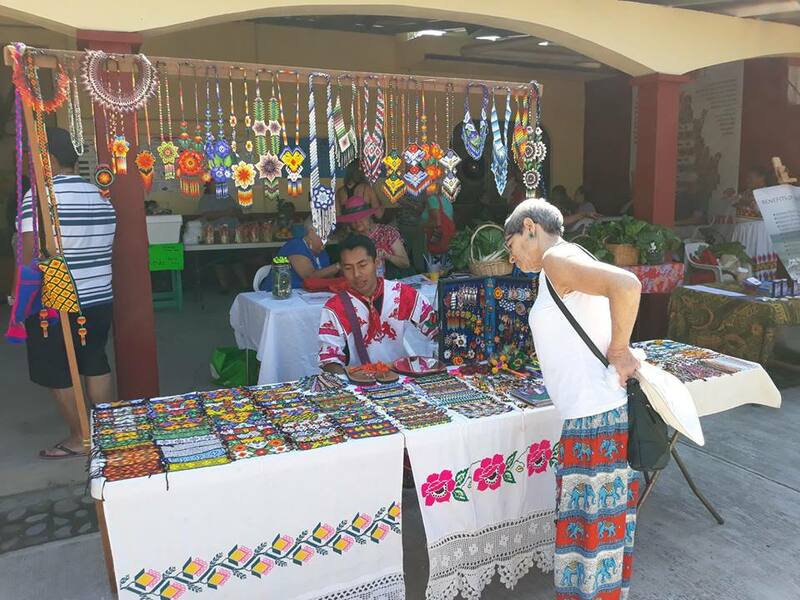 The Aticama Sunday Market showcases the products, talents and skills of our local vendors from all around the Matanchen Bay area of the Municipality of San Blas, Nayarit. 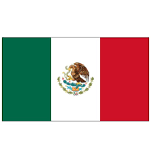 Our vendors offer a varied selection of locally produced items including coffee, baked goods, Mexican breakfast specialties, chile rellenos, agua frescas, salsas, organic vegetables, exotic plants, clothing, jewelry, arts and crafts, and numerous and varied Huichol designed products. 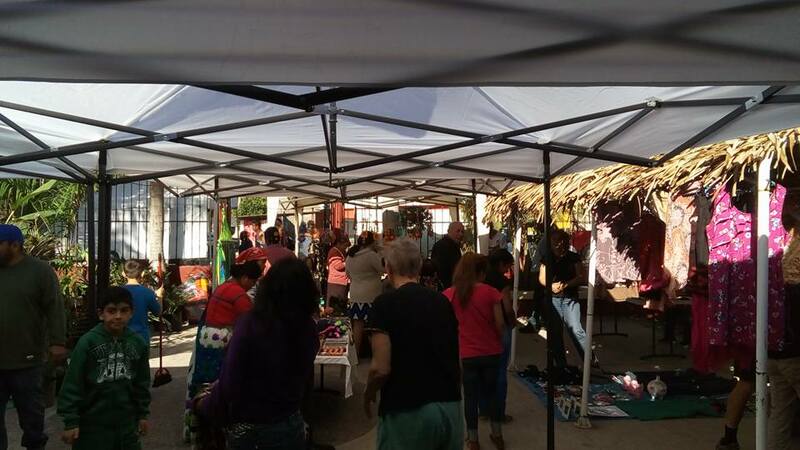 The vendors of the Aticama Sunday Market along with your friends and neighbors will be waiting for you at the next Aticama Sunday Market at the Centro Cultural Bahia Matanchen in Aticama, Municipality of San Blas, Nayarit, Mexico. Don't miss it and stock up on the delicious food, organic coffee, exotic plants, crafts and the many other products sold at the Aticama Sunday Market! !